This tour is a rather interesting combination of art and craftsmanship. 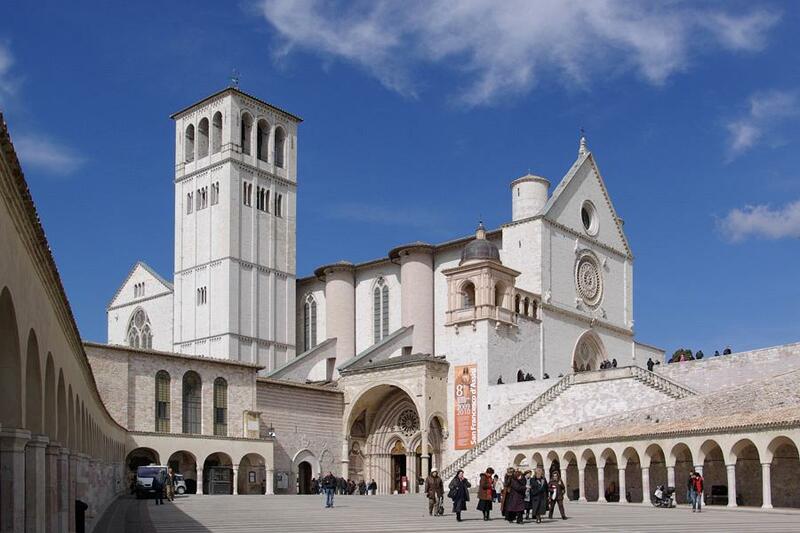 Nestled in the majestic hills of Umbria, Assisi is a small town of spiritual significance, serenity and immense beauty. In 1182 St. Francis was born in this village known as “the town of peace”. Full of quaint alleys and a welcoming main square, Assisi offers a glimpse of the simple life. 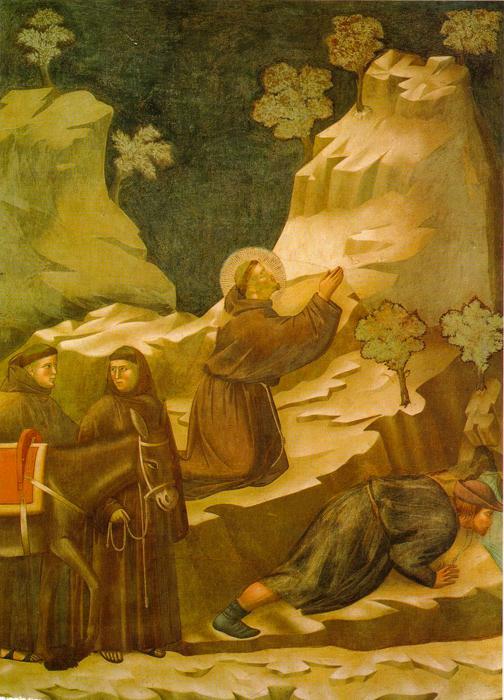 Rich in a tradition of art through the centuries, Assisi is now home to a number of well known artistic works such as the recently restored frescoes of Cimabue and Giotto. 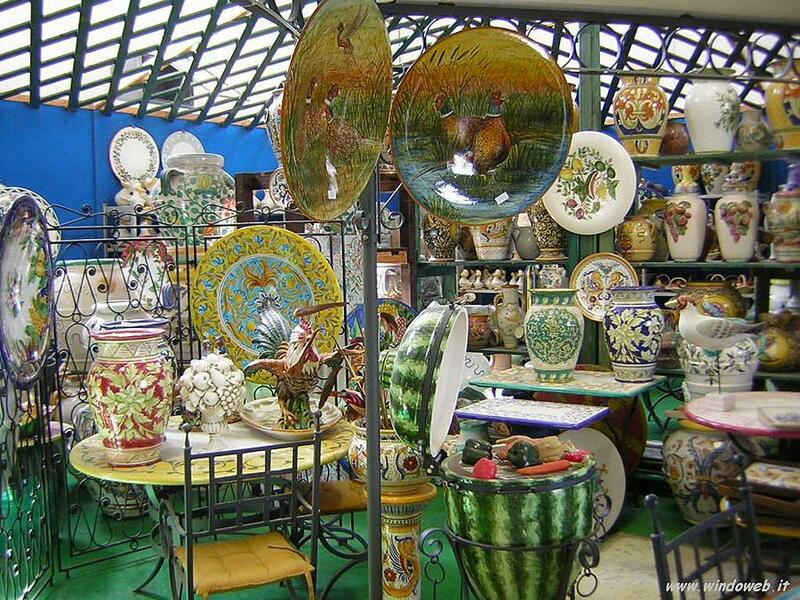 Deruta is an essential destination on your trip to Italy if handmade pottery and ceramics are on your shopping list. It has been the area’s center of ceramics since the 15th century. Here some of the finest local artisans will be opening their workshops to let us see how they create their masterpieces. TOUR OPERATOR "MY PERSONAL ITALY"